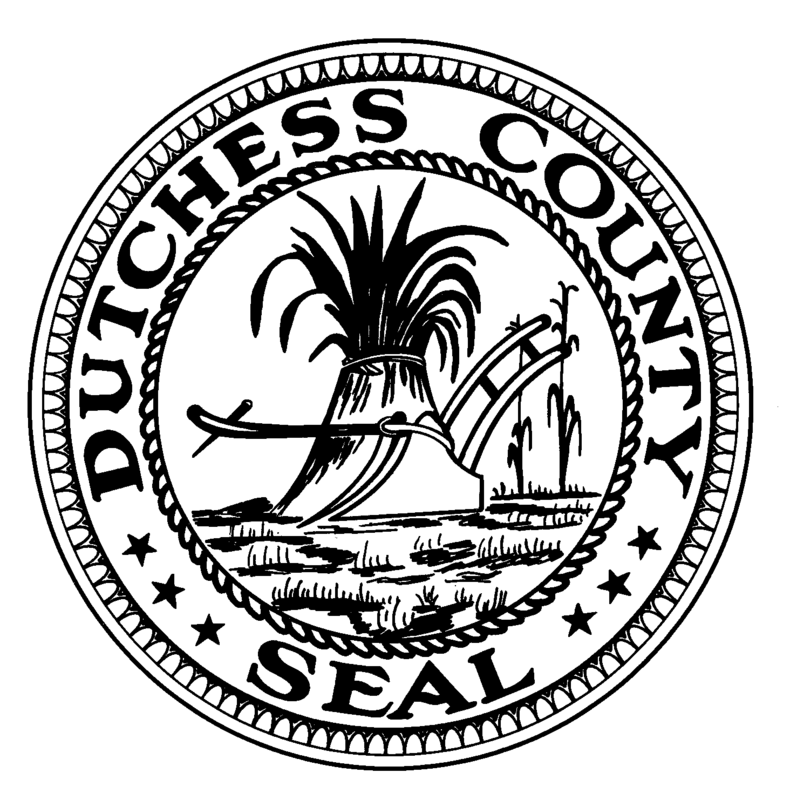 The Dutchess County Department of Public Works (DPW), has announced a Public Information Meeting will be held to discuss proposed improvements to Myers Corners Road (County Route 93) from All Angels Hill Road (County Route 94) to State Route 376 in the Town of Wappinger. The meeting will be held on Wednesday, January 14, 2015 at 6:30 p.m. at the Wappinger Town Hall, located at 20 Middlebush Road, Wappinger Falls, NY 12590. The Department of Public Works, in cooperation with the New York State Department of Transportation and the Federal Highway Administration, is developing design studies for reconstruction/realignment of Myers Corners Road between All Angels Hill Road and State Route 376, stretching approximately 1.40 miles. The proposed project includes upgrades to or replacement of existing highway drainage, signage and pavement, with the creation of expanded shoulder widths to provide improved safety for pedestrians and bicyclists. Additionally, curvatures in the existing roadway will be improved for enhanced safety and ride-ability. The project will require public acquisition of some roadway frontage for select properties adjacent to portions of the reconstructed highway. Construction is currently scheduled to begin in the summer of 2017. The purpose of the meeting is to obtain comments on the proposed preferred alternative from individuals, groups, officials and local agencies. The Department of Public Works is specifically soliciting comments on the development of alternatives for the project as well as associated social, economic and/or environmental impacts. This public information meeting is part of the continuing efforts by the Dutchess County Department of Public Works, the New York State Department of Transportation and the Federal Highway Administration to encourage public input regarding development of transportation projects. For further information, to submit written comments or to request special accommodations at the meeting, please contact Jefferson Akins, P.E at the Dutchess County Department of Public Works Engineering Division, 626 Dutchess Turnpike, Poughkeepsie, NY 12603 or by phone at (845) 486-2925. Posted in County Business, Events, Local Happenings and tagged All Angels Hill Road, Dutchess County, Dutchess County Legislator Distirct 14, Francena Amparo, Myers Corners Road, Wappinger Falls on January 14, 2015 by Dutchess County Legislator Francena Amparo.